Hackers around the world are gaining more attention than usual in the last few months. 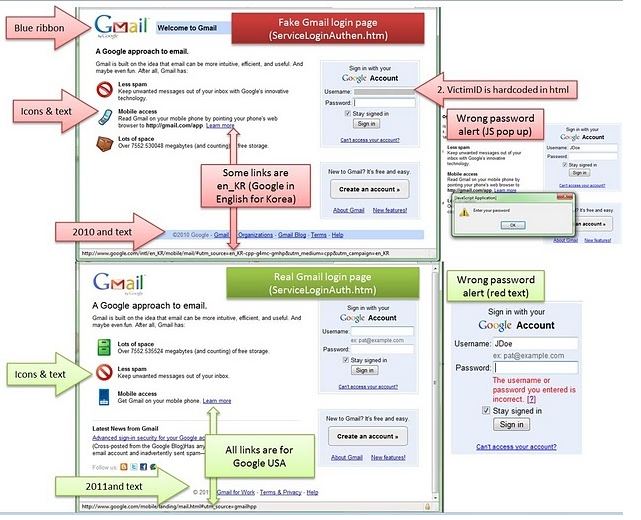 Now Google has added another announcement to the pile that hundreds of Gmail accounts have been hacked recently. Now, Google affirms that the problem doesn’t rest with Gmail security but rather this scheme was a result of phishing and malware. The goal of this effort seems to have been to monitor the contents of these users’ emails, with the perpetrators apparently using stolen passwords to change peoples’ forwarding and delegation settings. Check your settings for odd forwarding.